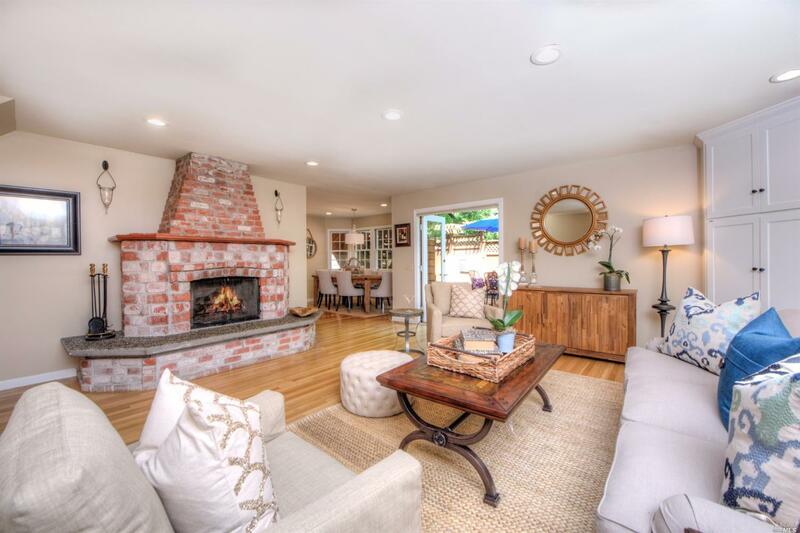 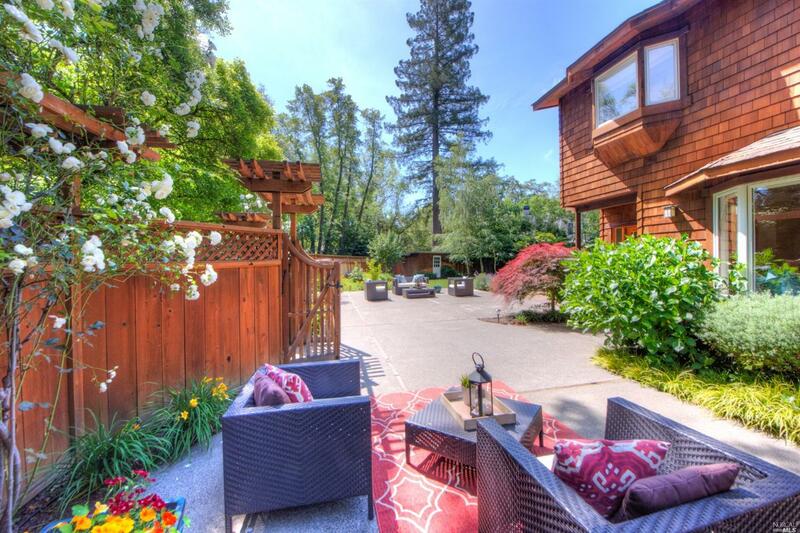 Warm and inviting home situated in a sunny, hidden oasis at end of a private lane. 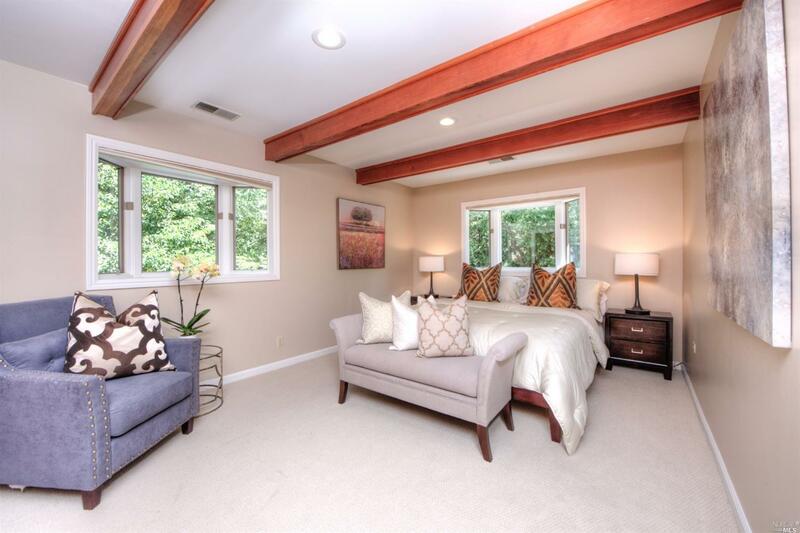 The brown shingled main home features an open floor plan & three spacious bedrooms upstairs. 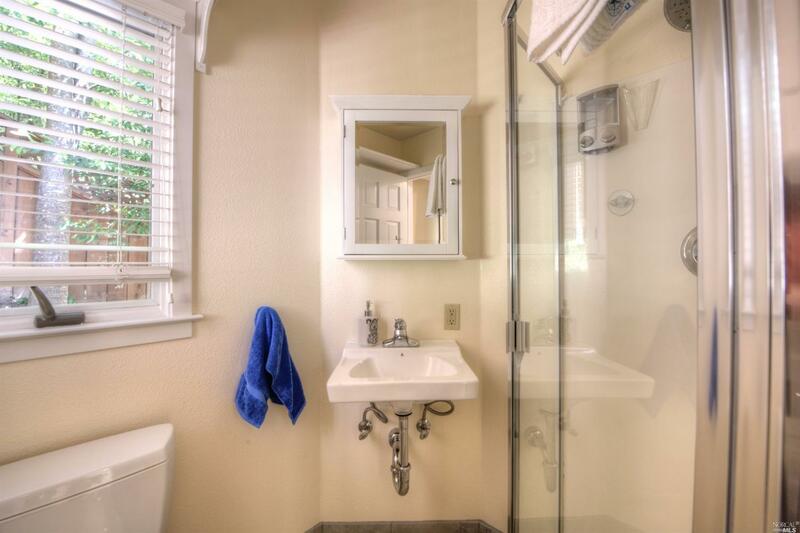 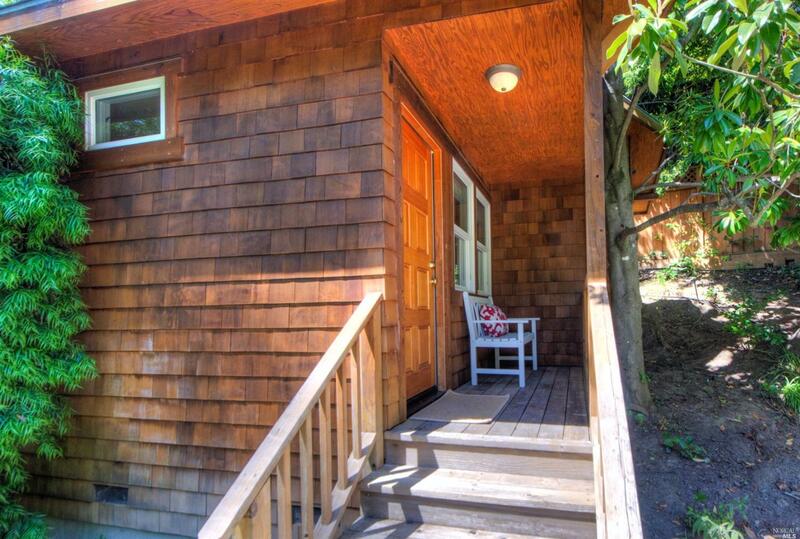 A studio cottage with a kitchenette, sleeping alcove & bath is a perfect in-law or office (not inc in sq ftg.) 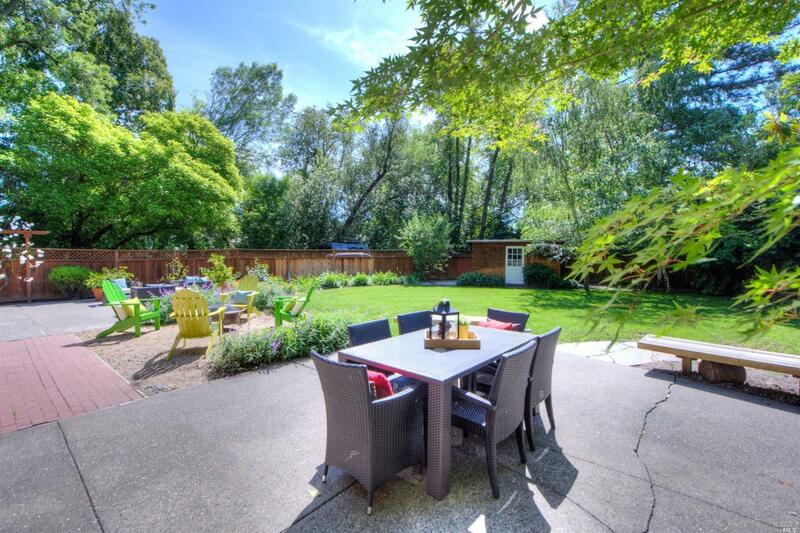 Expansive lawn & gardens on this mostly flat 9,029 sq ft lot. 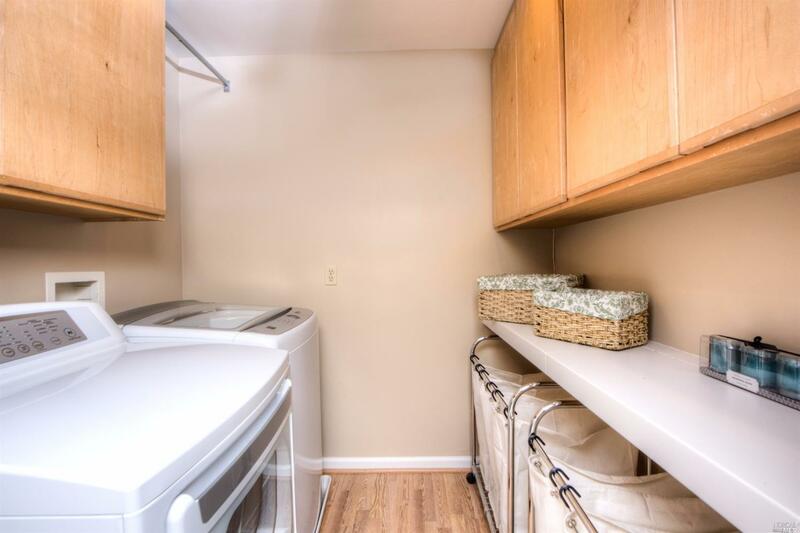 Abundant storage. 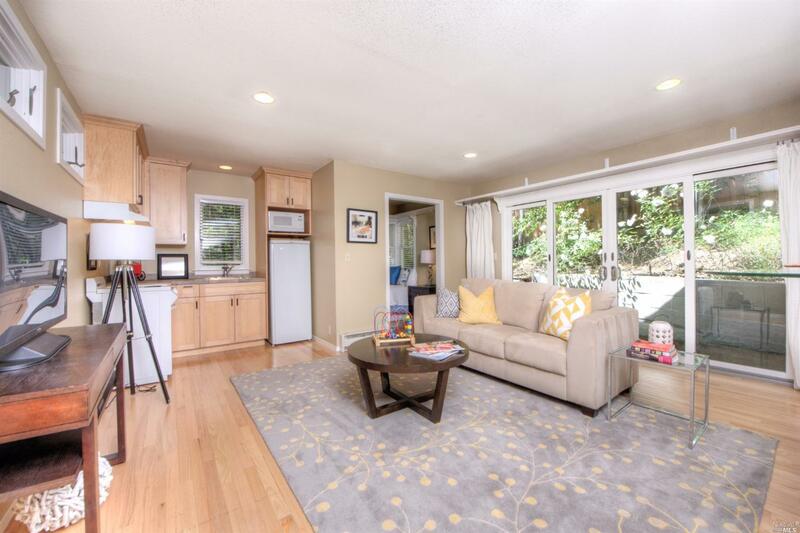 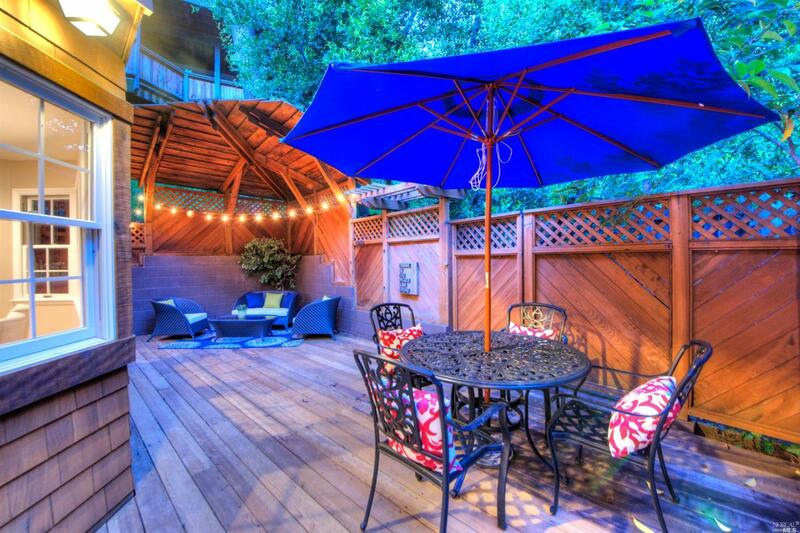 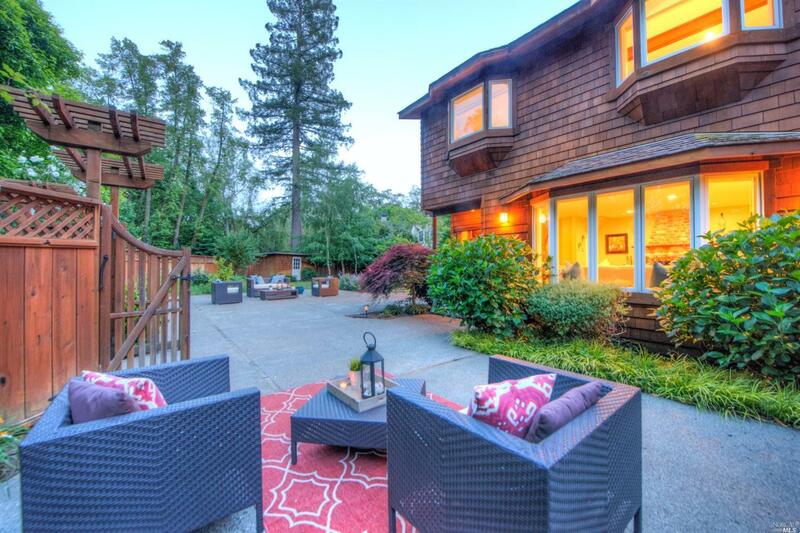 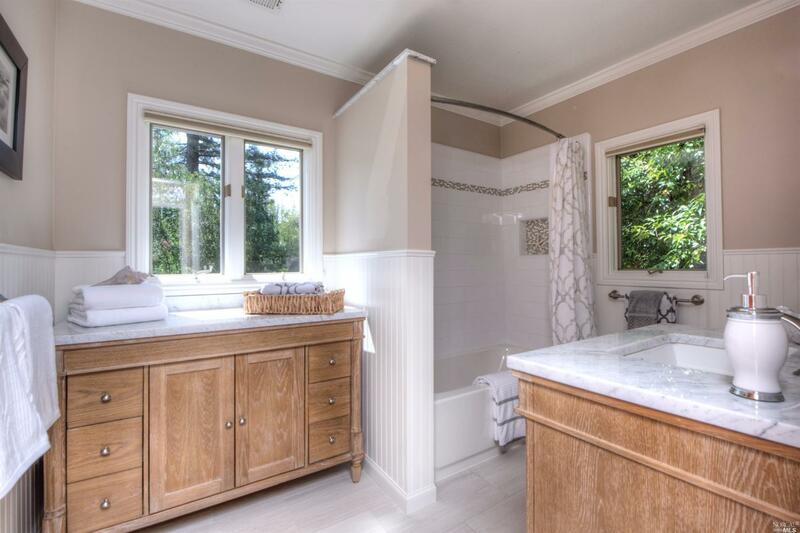 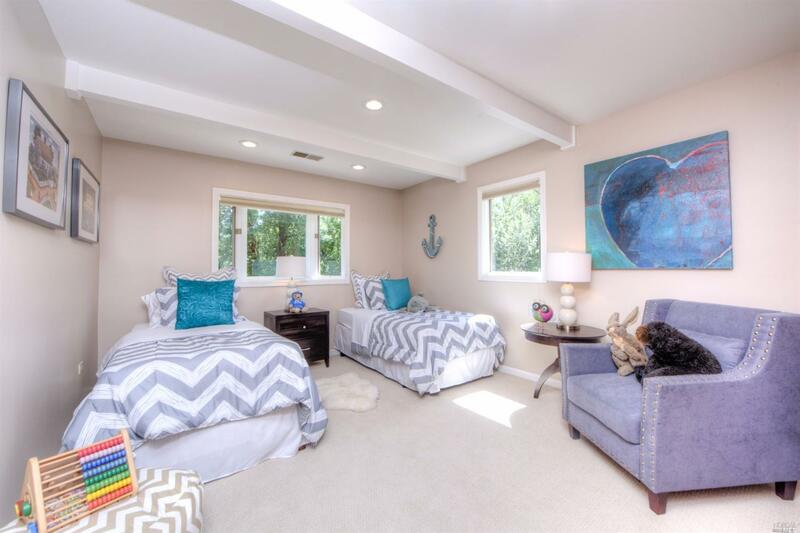 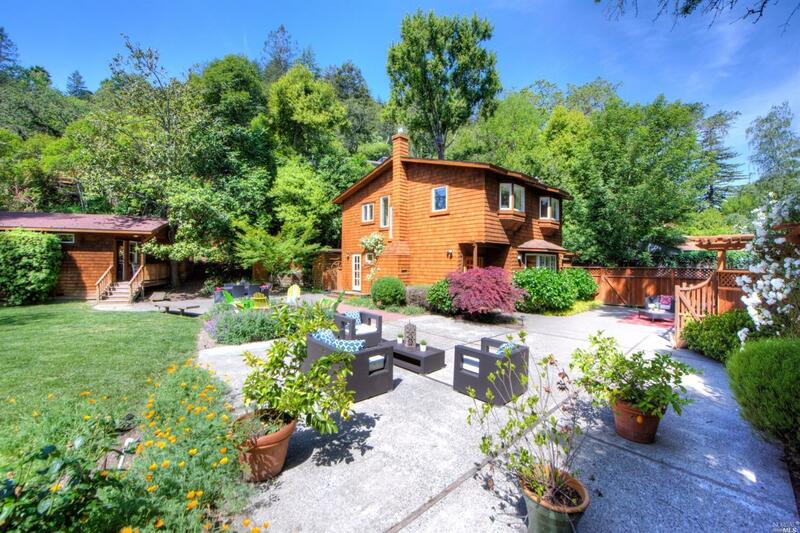 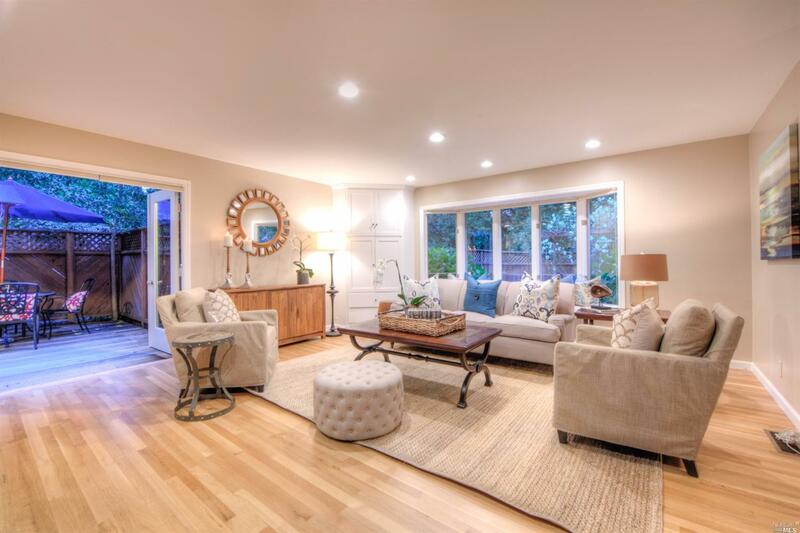 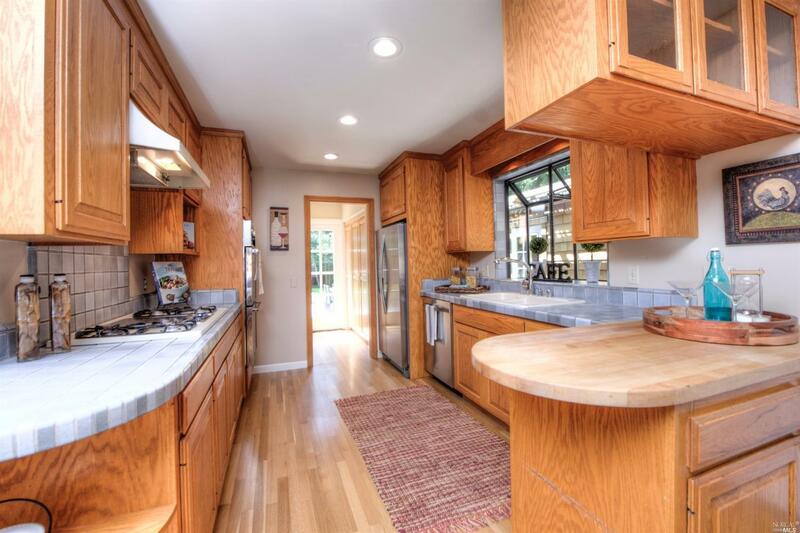 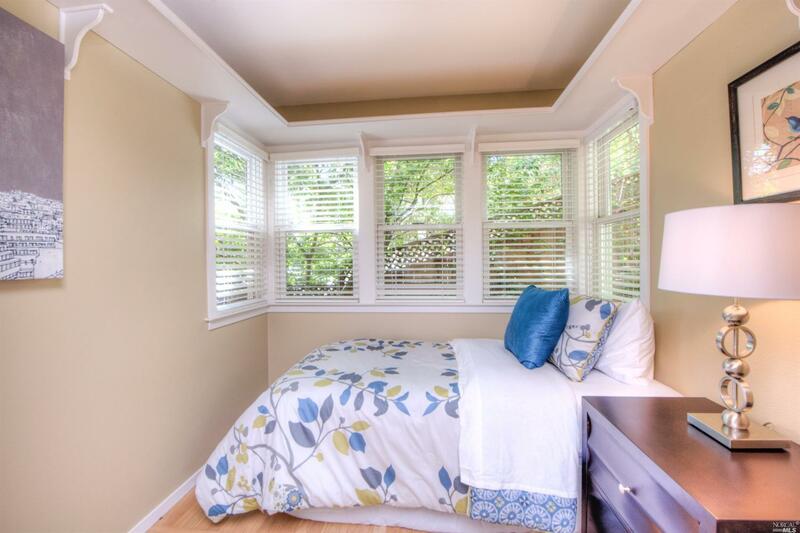 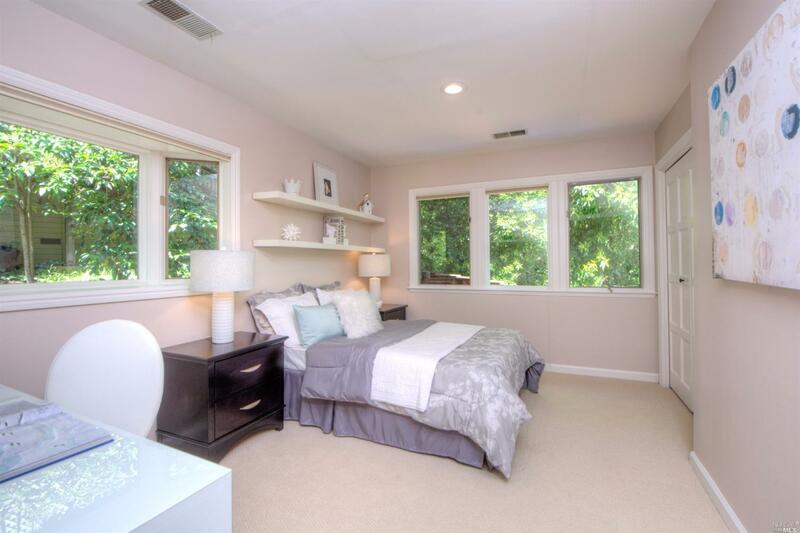 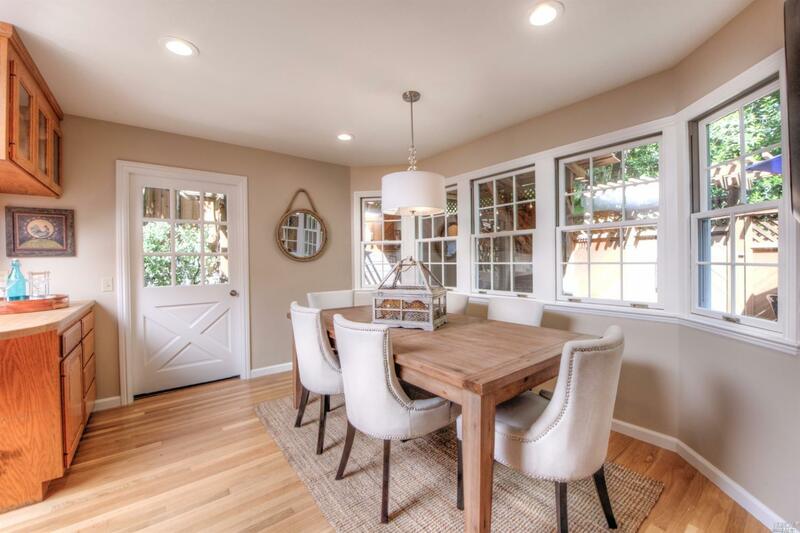 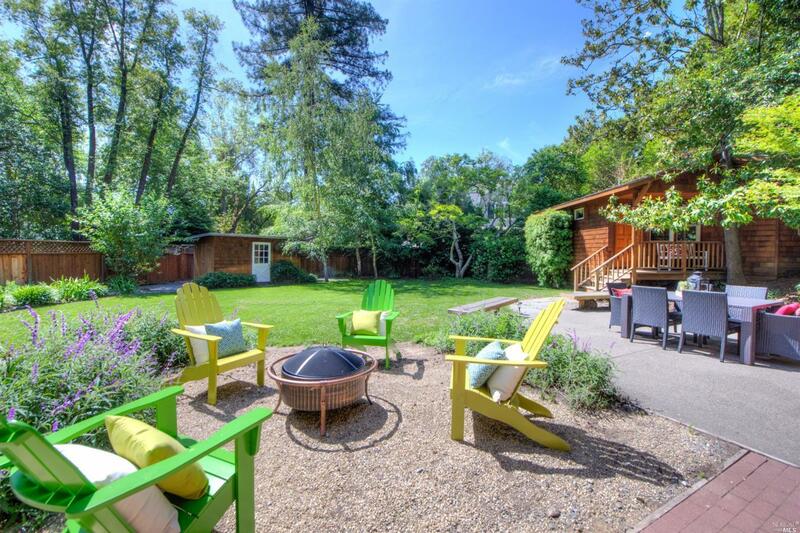 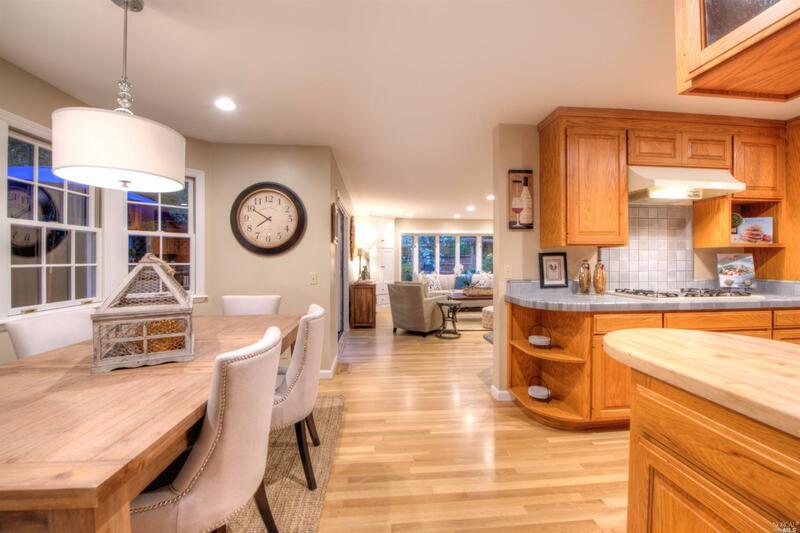 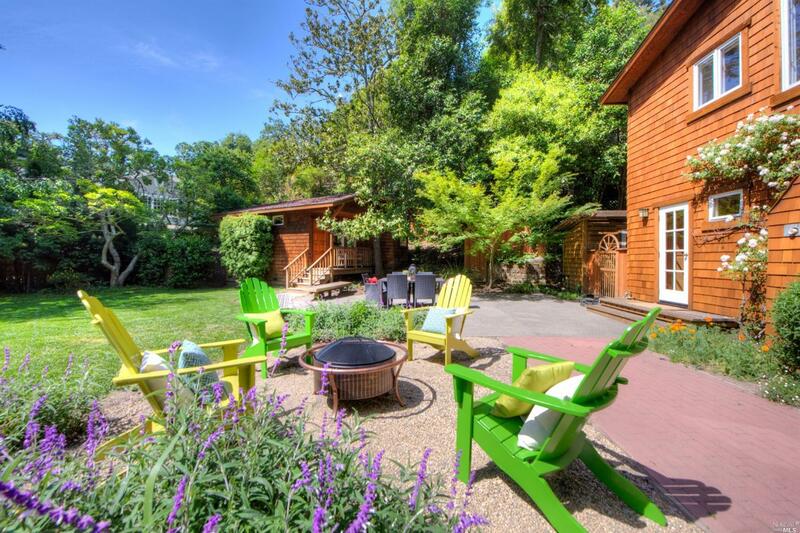 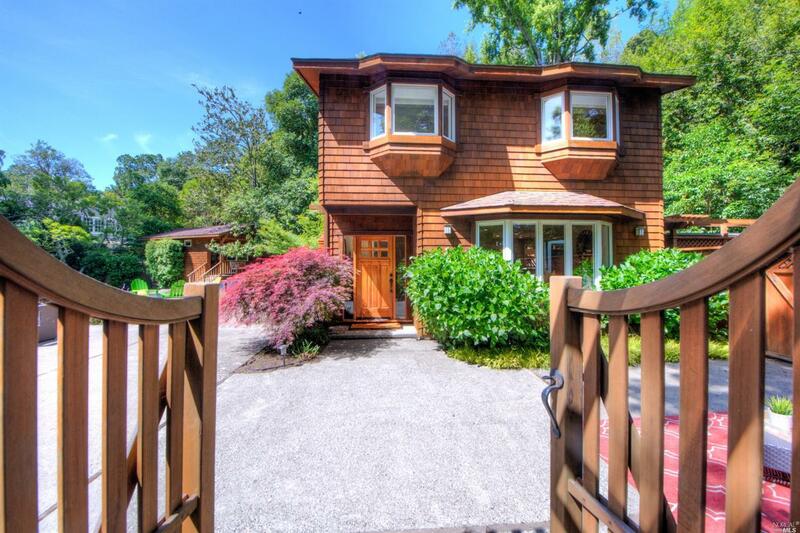 Close to Ross Commons, Woodlands Cafe, hiking, biking & renowned Kentfield schools!